 For six generations the Gammarelli tailoring shop has been celebrated in the ecclesiastical world for its genuine craftsmanship tradition and the high quality of the fabrics used – a formula through which it has become a benchmark for so many exponents of the Roman and international clergy. From vestments to shoes, hats and accessories, all our garments are hand-made with the same, scrupulous attention to details that, over time, has enlivened thousands of priests and hundreds of cardinals and bishops. Our tailor-made production uses only the finest yarns, embellished with inserts and available in a wide range of colours to ensure the utmost expression of refinement, wearability and comfort at all times. Our story begins in 1798, under the pontificate of Pius VI, when Giovanni Antonio Gammarelli officially entered service with the Roman clergy. Ever since then, six generations of artisans and entrepreneurs have followed in managing the shop: even today our work is strongly anchored to the values of family management and preserves the same, genuine and passionate craft vocation with which, over time, we have had the honour of serving the holy memories of Pope Pius XI, Pope Pius XII, Saint John XXIII, the Blessed Paul VI, the venerable John Paul I and of Saint John Paul II – and we are still pleased and proud to serve Their Holiness the Pope Emeritus Benedict XVI and Pope Francis. Our catalogue encompasses the whole range of garments and accessories necessary for the Holy Services, and ideal for occasions of public representation or conviviality. In our shop (which is included in the list of historic shops of Rome) we tailor items and accessories to meet any kind of request or need. We devote a particular care to the creation of vestments and inserts, available in a wide variety of fabrics and colours. Download our method for taking all necessary and correct measures for the perfect realization of your comfortable and personalized garment. By telephone, by appointment or thanks to a casual visit, our historic tailor shop is always open to welcome new customers and friends.